I can't believe Thanksgiving is almost here! The holiday season will be a whirlwind again this year, I'm sure! Do you ever feel like you just want to freeze time and slow it down? I am constantly feeling that way lately! 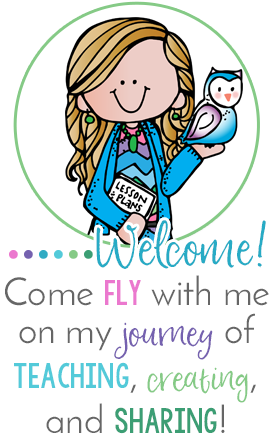 I wanted to share a few freebies that might be useful to you. The first one is my volunteer gifts that I give at Thanksgiving. I have so many wonderful volunteers that not only help me in so many ways, but they help my students too! (I have a blog post on how I use my volunteers in the classroom here!) 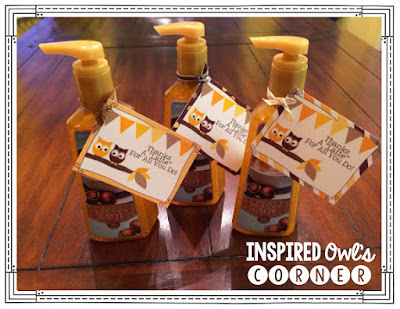 I love to spoil my volunteers, so I stocked up on some Bath and Body Works Pumpkin Latte Hand Soap, and I attached one of my thanksgiving tags to it. I also give my parents a small Starbucks gift card attached to the printable cards. 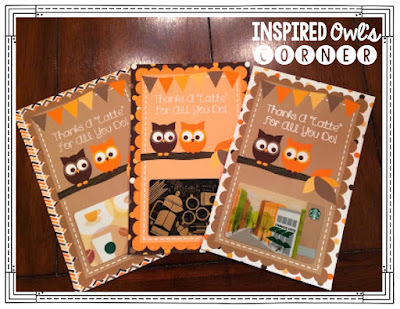 Both card sets are included in the freebie file you can find HERE. 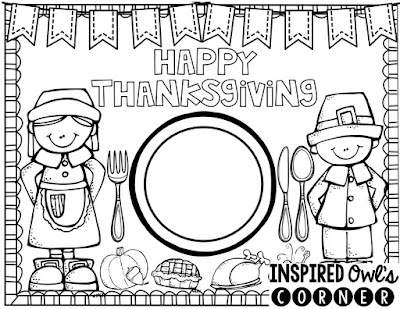 Next, I wanted to share the placemats I made for our Thanksgiving Feast. I couldn't find any that I loved, so I decided to make my own. 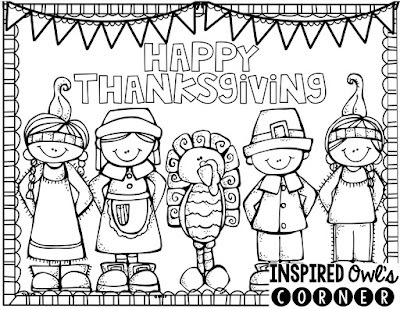 I am going to have the students color them, then I will back them on either construction paper or scrapbook paper, and laminate them. I thought the kiddos could draw their favorite Thanksgiving foods on the plate in the bottom picture. They will be a nice keepsake for the kiddos! I hope you are able to use one or both of these ideas and they help to make your holidays a little easier!